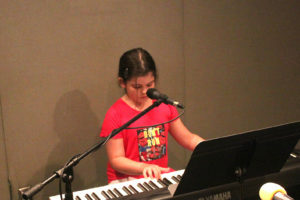 From 09/15/2018: Harper Lola-Bee Finlay (7, North Allegheny) with original classical compositions and improvisation. Congratulations Harper! You are awesome, as always.